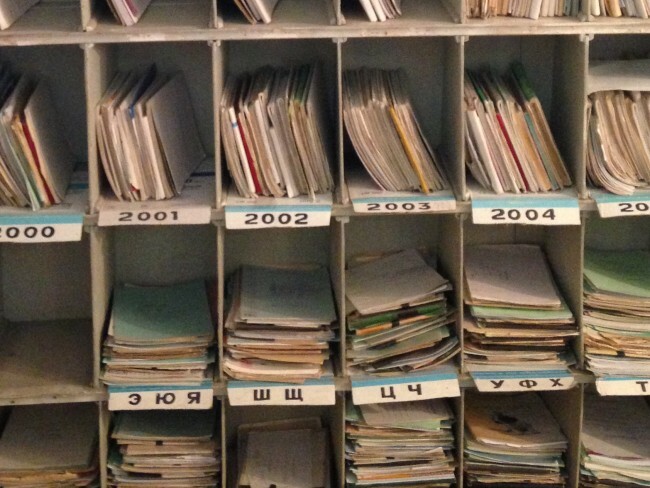 TB hospital records in Kyrgyzstan. I wrote a really good report about this hospital, once. One constant of international development work is the report. So many reports, analyses, briefers, and reviews. 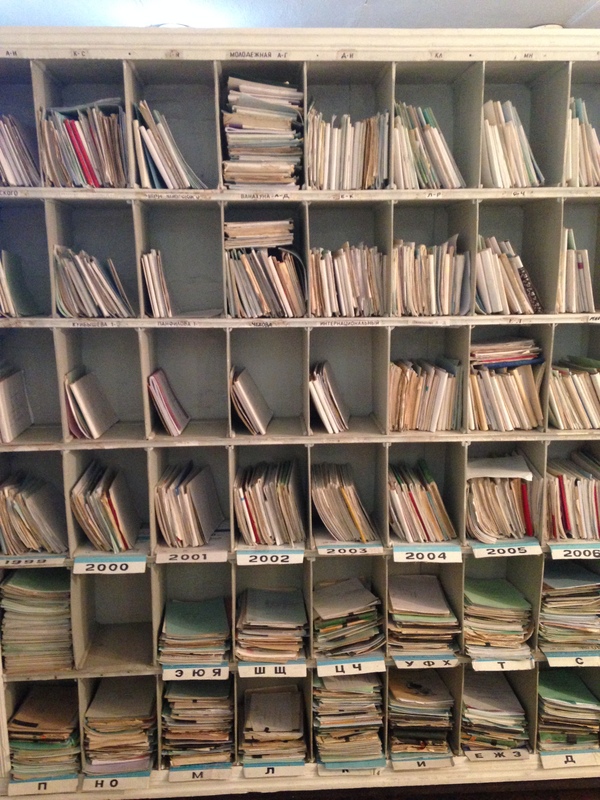 And every one of those documents has to go through multiple rounds of comments and revisions. Early on, I noticed that sometimes the comments hurt like hell. I would cringe through every round of mark-up, dreading my inbox for fear of even more input. I put on a good face. Everyone knows you have to “take criticism well.” So, I did, even if it meant smiling a lot and then sneaking off to cry in the ladies room. Other times, though, the comments just seemed…useful. Helpful, even. I’d read them, roll them into my new draft, and appreciate the time someone took to look at my work. No weeping in the bathroom stall required. It took me years embarrassingly, to figure what was going on. It wasn’t the type of comments. Not their tone or content; innocuous comments could make me tear up and severe criticism could make me grateful for the chance to strengthen my argument. The difference was my work. When I was doing my best work, the comments felt like help. When I was doing poor work, the comments felt like an attack – like they were revealing my hidden flaws. (Which, I suppose, they were.) Even if a document seemed weak to me, if I’d given it everything I had, comments didn’t scare me. But if I’d slacked off, enter the fear. Doing my best work – knowing I gave it my all – makes me brave. Doing the minimum, stopping at good enough – that kills my brave. It makes me a sad cringing thing. Does that happen to you? Sometimes it’s harder to accept criticism when I’ve done my best – because it’s disillusioning. Whereas, if I know I’ve done a lousy job, criticism is painful, but feels deserved. All that said, I think it gets easier to accept constructive criticism with time. Maybe bravery can be learned? I suspect you end up in pain because you expect your best work to be perfect. And it’s okay not to be perfect. Because you’re a person, not a robot.